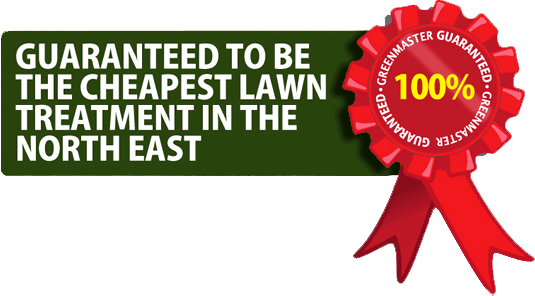 Most lawns get attacked by pests in one form or another but the good news is that with Greenmaster Lawn Care, they won’t be a problem any more. 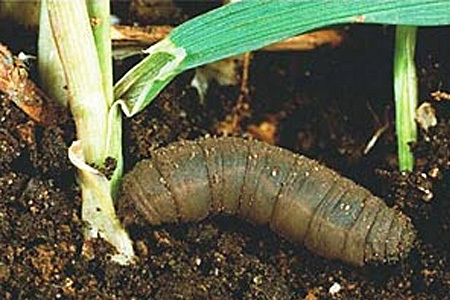 We can treat most lawn infestations including Chafer Grubs, Leather Jackets and even worm casts. Note: Due to current EU restrictions on poisons we cannot deal with nuisance moles.